Although many of us never thought the LeBron 11 "Championship Pack" would ever see the light of day, because well, the Heat didn&apos;t win the championship, think again. 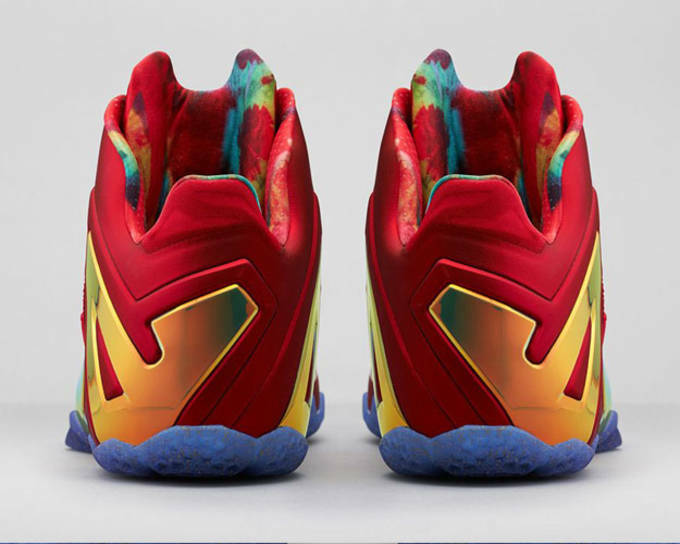 Following the announcement of the LeBron 11 Low SE "Multicolor" getting a stateside release, we get news that the high top version is coming the US as well. 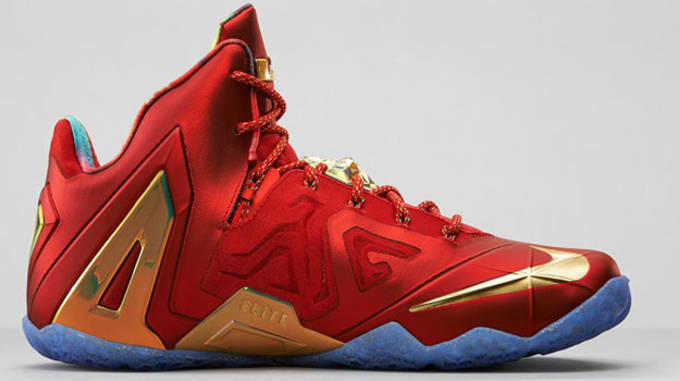 The sneakers come in an all red look, with gold detailing which we can only assume was added in to represent the Larry O&apos;Obrien trophy. The outsole is the standout here just as much as the upper as it features an icy translucent look, with multicolored speckled added in to give the shoes a unique look. 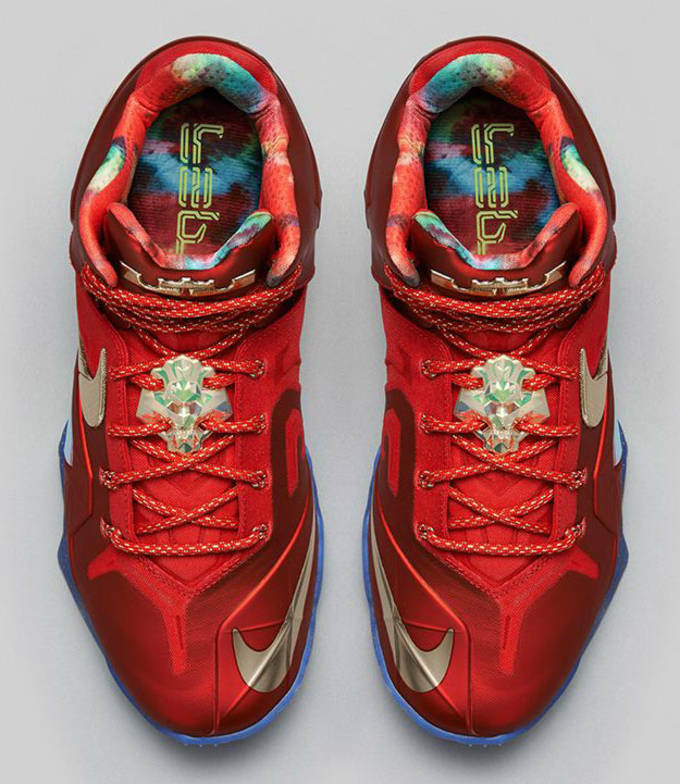 The LeBron 11 Elite SE features the highest quality materials from Nike, so it&apos;s no surprise that these kicks will come with quite a steep price tag. 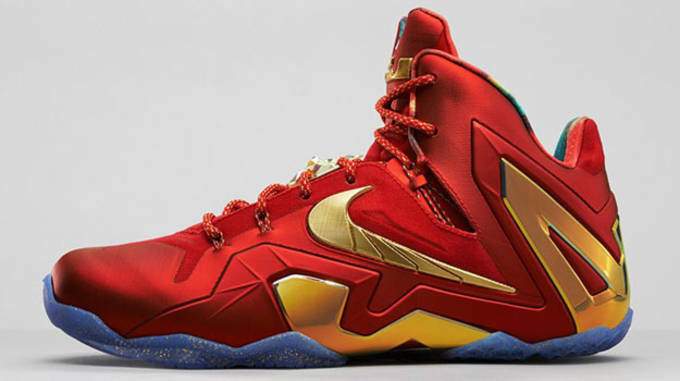 The Nike LeBron 11 Elite SE will be available at the Nike Store and select retail locations beginning August 1, for a suggested retail price of $295.